A door to door leaflet drop of 80,000 targeted houses in your territory. An advert in your local paper announcing your arrival. Supply of leaflets for you to distribute. 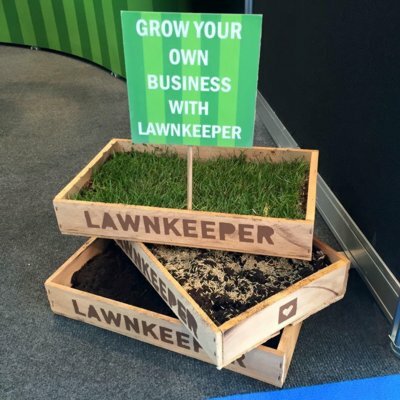 alt=”bigga logo” src=”https://www.lawnkeeperfranchise.co.uk/images/uploads/bigga_logo.jpg” style=”float: right; width: 110px; height: 152px; margin: 20px;” />During our intensive training course we will concentrate on giving you all the tools, skills, and knowledge necessary to start and run your own very successful Lawnkeeper Franchise. Our training is run at BIGGA (The British & International Golf Greenkeepers Association) head office located just outside York. Ongoing help with materials and equipment, purchased at prices lower than you could obtain in the open market.